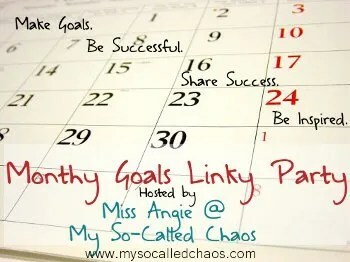 I joined this Linky Party on my Marvi Marti blog as well. Different set of goals but LOVE putting it all in writing and making myself a tad more accountable! Read my Bible daily! Follow the Facebook group Romans study and do it, daily! Ladies Bible Study – go every Friday, no excuses! Church on Sunday mornings – no excuses. A cold? Great, sit alone and don’t breath on anyone but go! Catch up on the home group reading – and GO to the home group night! Write at least 3 times a week on this blog page! There we go, good start! Subscribe to receive an email when this blog updates!